China’s internet has always been heavily censored by its government. The heavy censorship, also know as The Great Firewall, restricts users from searching or sharing certain phrases and words online — like pictures of Winnie the Pooh — to ‘protect’ Chinese citizens, or so the government says. Understandably, not everybody is happy with the ridiculously outdated policy. That why activists at GreatFire created FreeWeibo — a search engine that collects censored and deleted posts originally posted on Sina Weibo (China’s answer to Twitter). 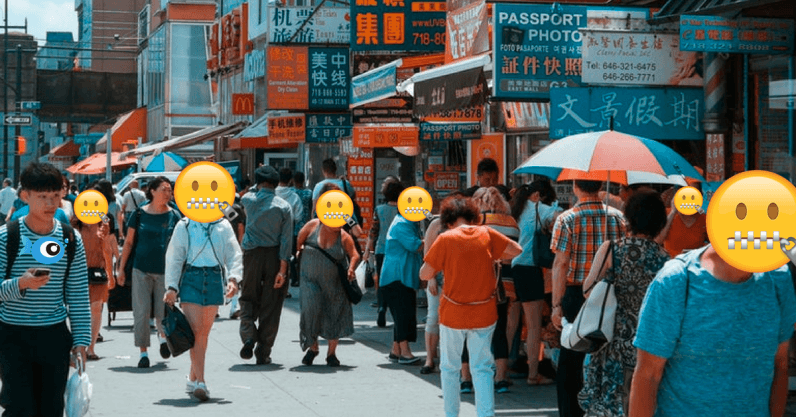 FreeWeibo doesn’t just raise awareness about China’s strict censorship laws, but also provides a diverse range of information for researchers and curious internet-users alike. “Weibo is loosely the equivalent of Twitter. If you post something on Twitter and then decide to delete it, it still did exist on Twitter for a short time period,” explained Smith. Posts or ‘tweets’ disappear all the time of Sina Weibo as the platform’s self-censorship is extremely sophisticated and can pick up censored words or phrases within a post (also known as a “Weibos”) that have been deleted within five minutes of it been first posted. Around 12 percent of all “Weibos” are filtered by online censors, and China’s 772 million netizen’s are posting less because of it. So if you’re in China and want to search for Kate Winslet’s breasts, today’s the day. FreeWeibo isn’t GreatFire’s first attempt at fight the Chinese government’s oppression. The collection of activists has created other tools and been monitoring and challenging online censorship since 2012 — all in order to uphold the Chinese constitution. Whatever the future holds for censorship in China, FreeWeibo won’t stop working towards a censor-less nation until they have torn down the great firewall of China once and for all. You can stay up to date with FreeWeibo’s censor-fighting journey by following them on Twitter.